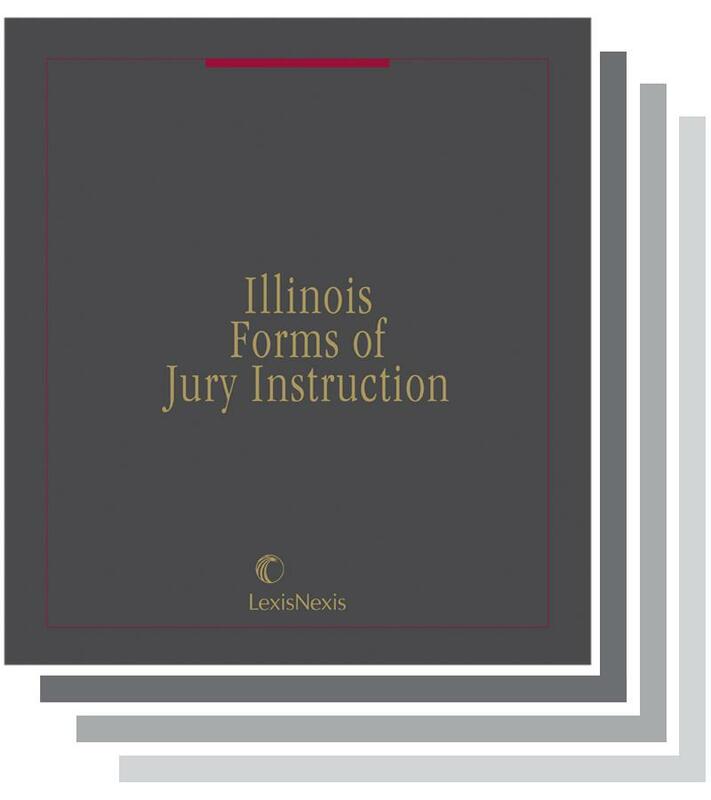 Written by and for Illinois attorneys, this practical guide enables litigators to draft instructions that accurately reflect Illinois law and are comprehensible to jurors. 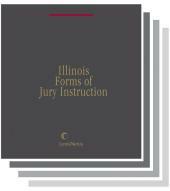 It is the only publication that combines both IPI and non-IPI civil jury instructions. 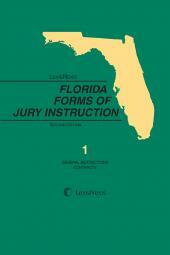 Coverage includes civil actions, torts, contracts, and statutory actions.  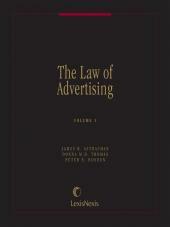 References that tie the work to other chapters in the set and to other Bender publications.